Have a great Friday! 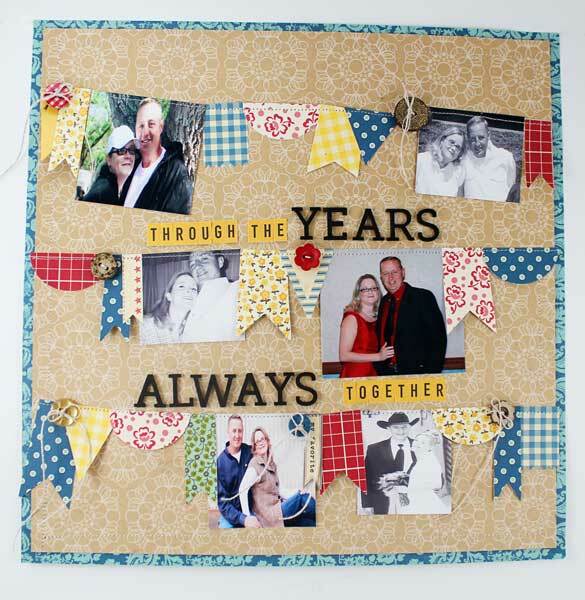 Be sure to link up all of your love themed projects to Paper Issues! Very cute layout, love all the colorful banners!